We recently identified that the Outpatient Medicare prices used to calculate cost savings in our Reference-based Price White Paper and as a benchmark in our interactive Reference-based Price Report(s) were based on the professional services fees as opposed to the facility fees listed in the publicly available Medicare Fee Schedule. We are working to correct the issue and will make the updated information available as soon as possible. 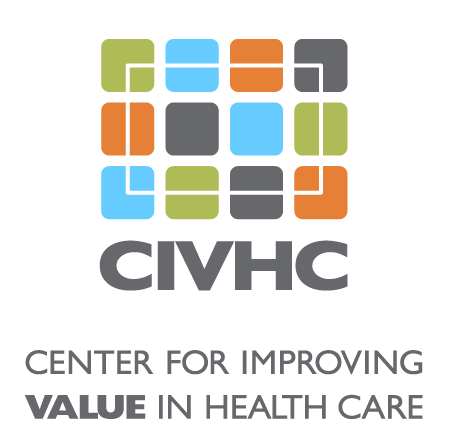 In the interim, if you have any questions related to the report or data, please do not hesitate to contact us at info@civhc.org. Report Overview: Commercial health insurance payers often negotiate rates with facilities and providers based on discounts from charges. However, some payers and employer purchasers are starting to explore using Medicare rates and median commercial payments in their negotiations for health care services in order to control spending.